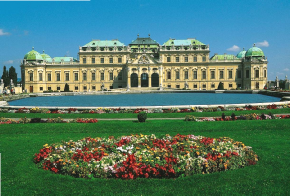 Do you want to know what top Austria Tourist Attractions you should see? 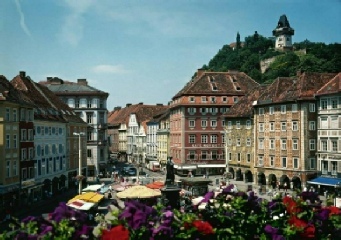 What the don’t miss Austria Attractions are, the attractions you are sure to enjoy, the attractions you would most enjoy! Then you are at the right place here at Guide Yourself Tours ! 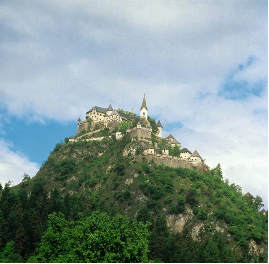 Top 10 attractions of each area of Austria and much much More ! We have coordinated a schedule / Itinerary for you to seamlessly visit the greatest / Top Tourist attractions of Austria in the cities and countryside of the country: Baroque Palaces, Medieval Castles, Fortresses, beautiful Cathedrals, churches and museums with architectural masterpieces of every era ! 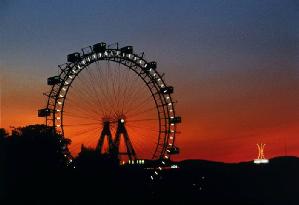 As well as rides on great Ferris wheels, cable cars, boats and trains and carriages and many fun events making the most of your site-seeing ! 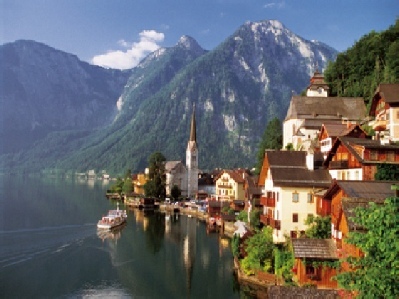 Our Austria travel itineraries will guide you through the Austria Alps to the top and most scenic, majestic and wonderful natural Austrian attractions – what mountains, lookouts, lakes and rivers to visit and how best to get there to get the most out of your Austria Vacation. 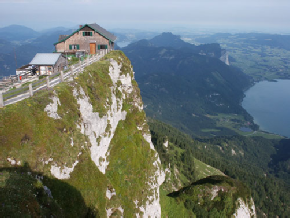 We have the information and attraction suggestions you need for your sightseeing to visit the Top / great tourist attractions of Austria and much more – the Austria attractions only the local people know of and we want to share them with you for your ultimate Austria vacation. Our Itineraries will guide you from one great Austria attraction to the next and provide information and directions for your most rewarding Austria trip this year ! 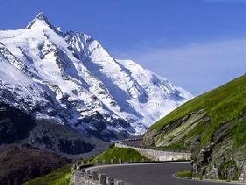 filling your days with great discovery, exhilaration and satisfaction. We have a well organized itinerary for you to see and enjoy all the attractions that are available and of interest to you within the 7 days. 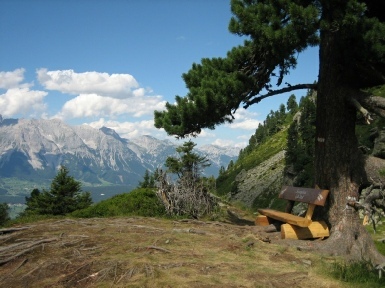 including time to enjoy and relax in the magnificent Austrian Alps. 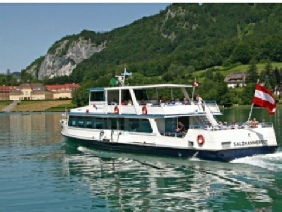 Our Salzburg guide has the information of the attractions of the city of Salzburg and the province. Information that is easy to use and that will make your experience a great one. 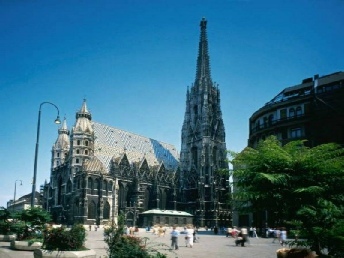 There are many attraction to see in Vienna and our guide will assist you to enjoy the attractions that you want to see. Our guides have the important information of the attractions and are organized to direct you from one attraction to the next. 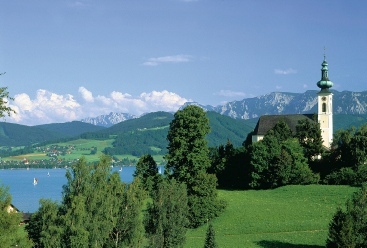 This travel itinerary includes great attractions of Lower Austria / Niederoesterreich with background information, opening times, directions and much more. The itinerary will guide you through the cities and town and local sites including many natural hi-lights of the country! 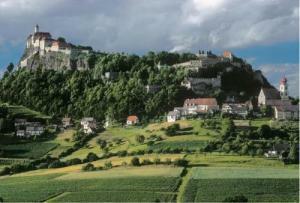 This great travel guide will help you visit the wonderful attractions that the green province of Steiermark has to offer. for you to visit and enjoy the attraction of the province.